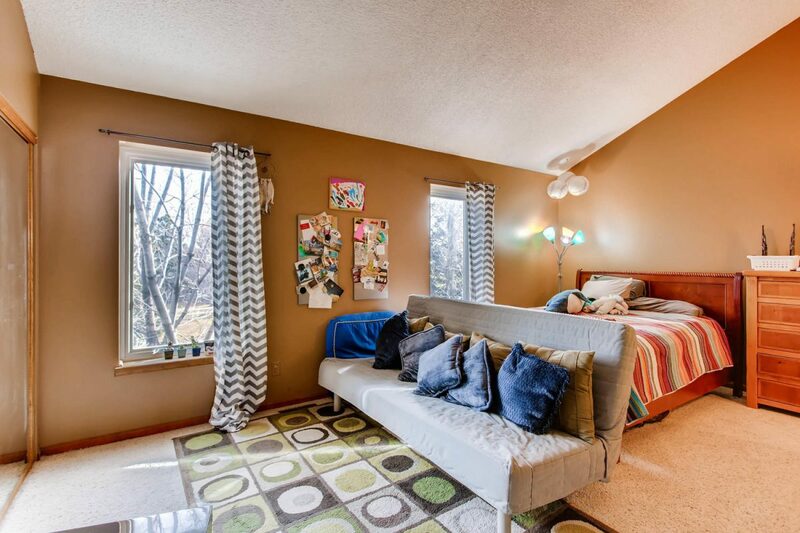 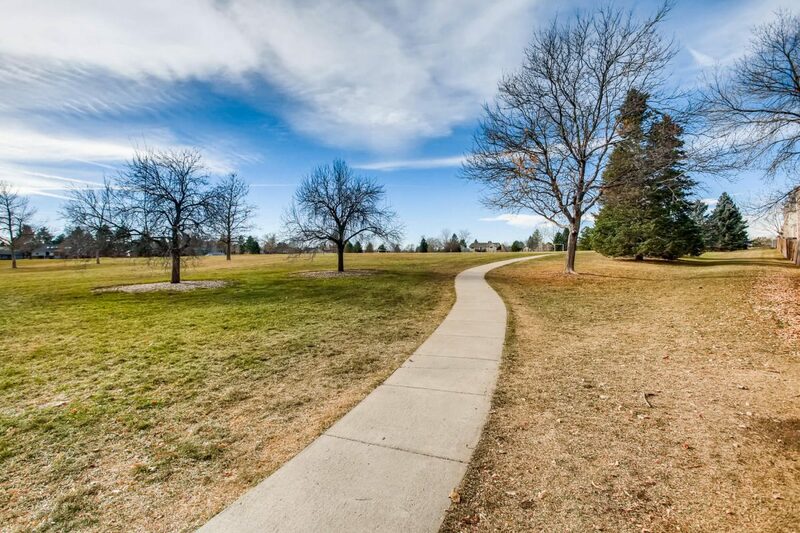 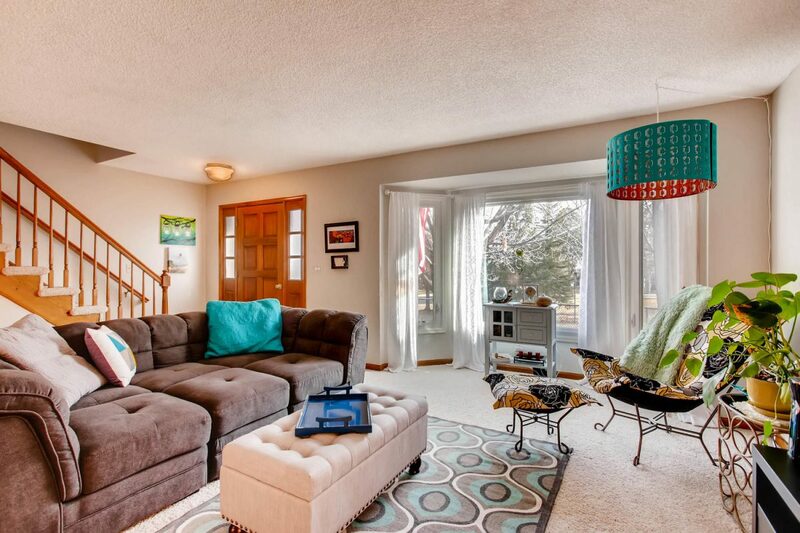 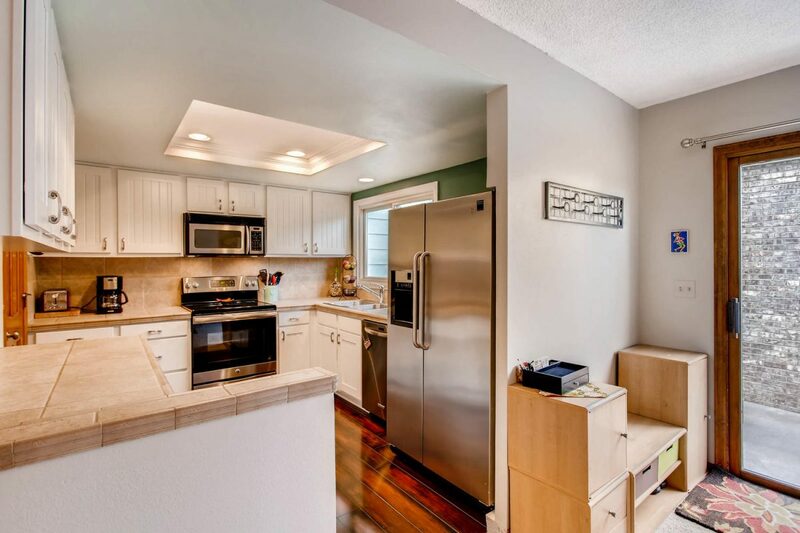 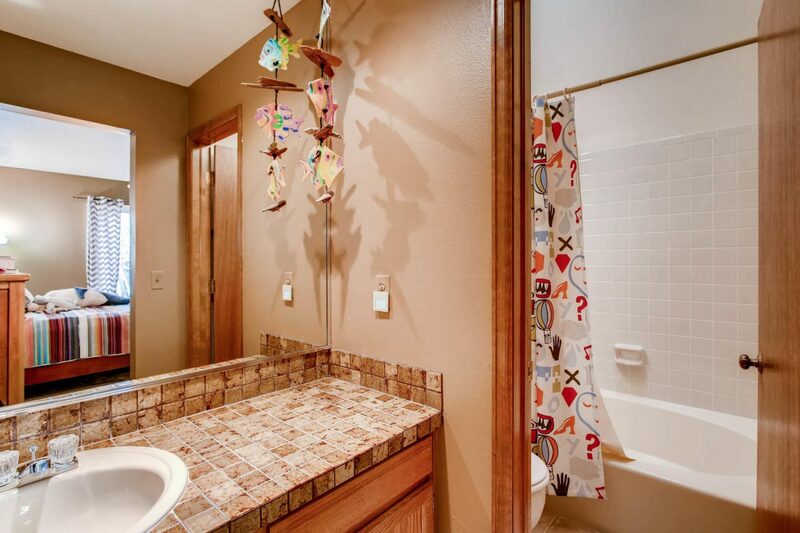 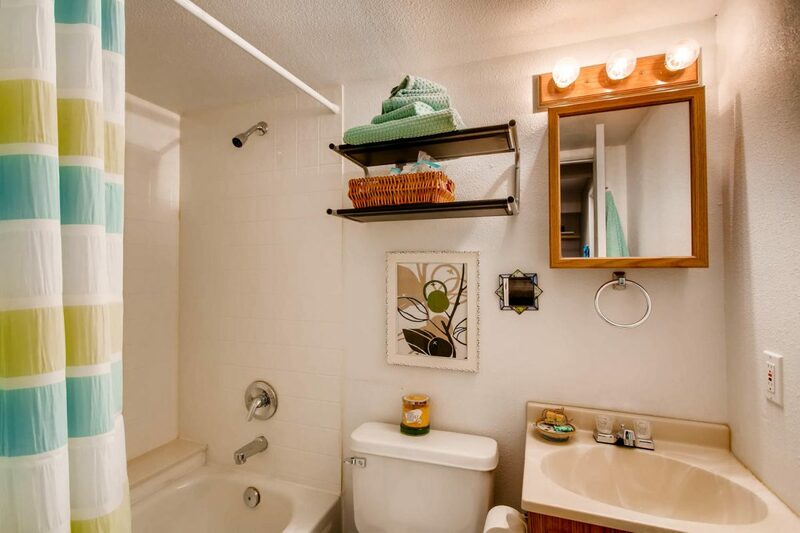 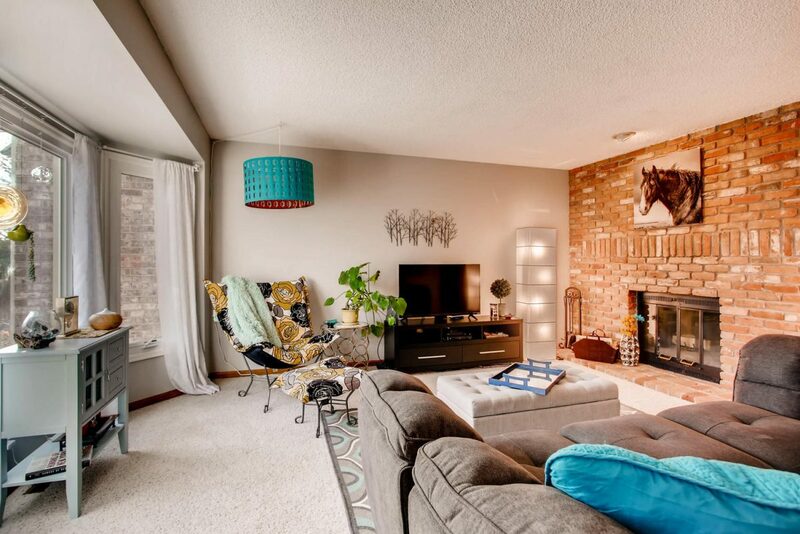 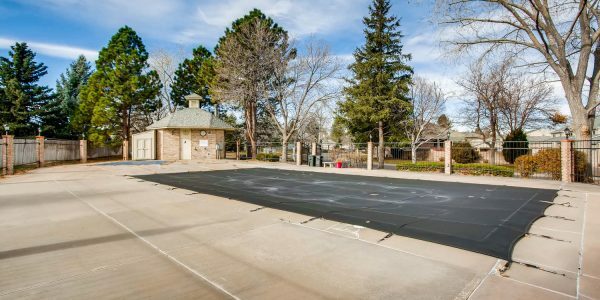 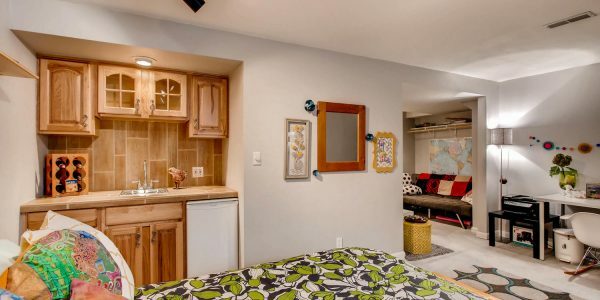 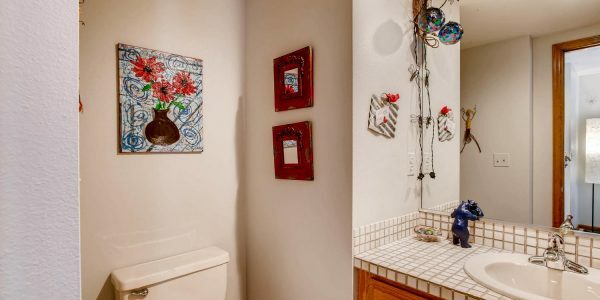 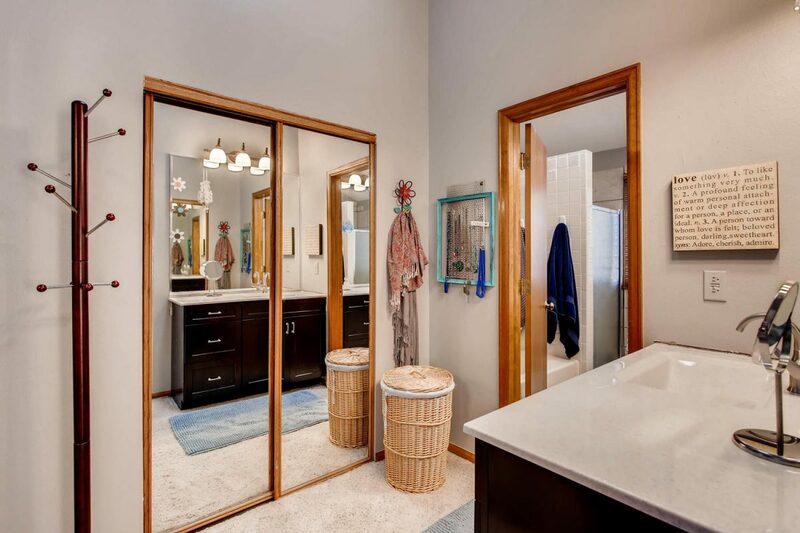 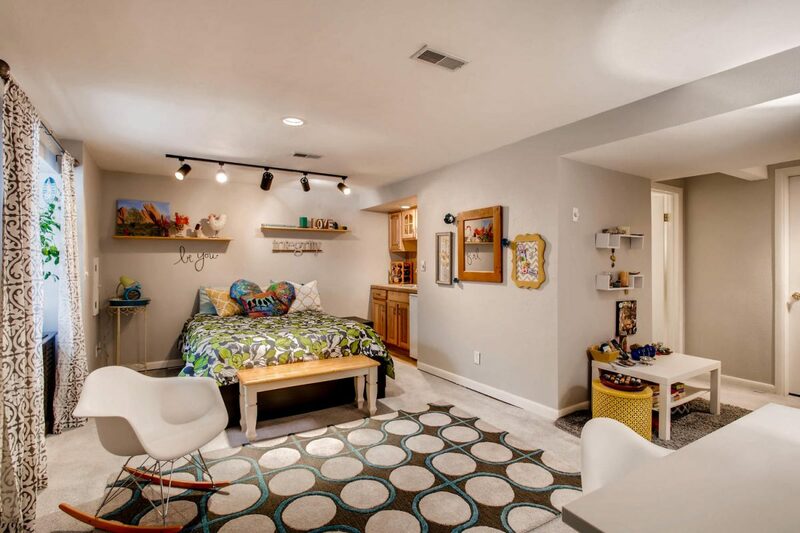 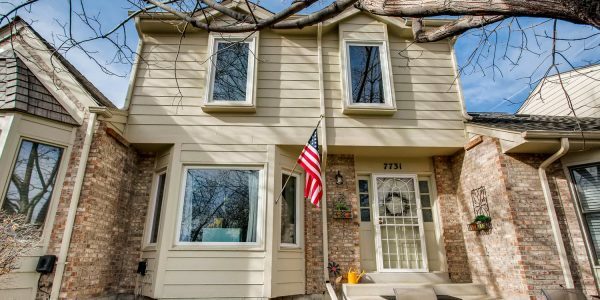 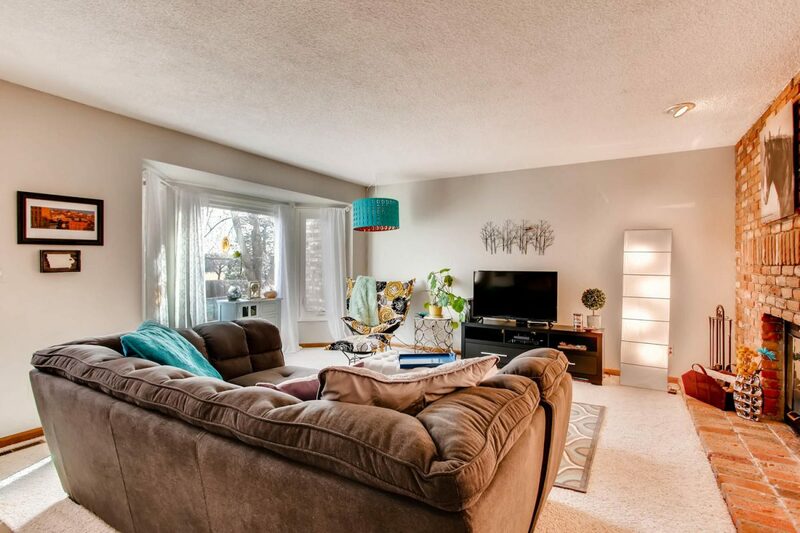 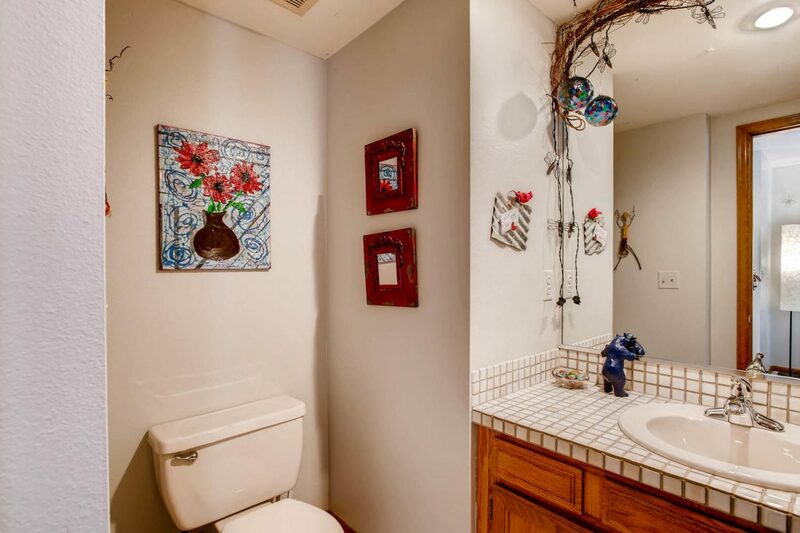 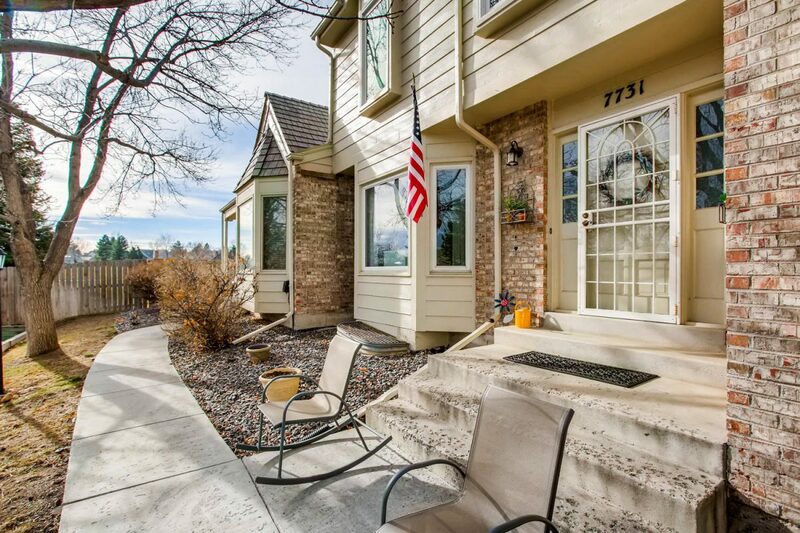 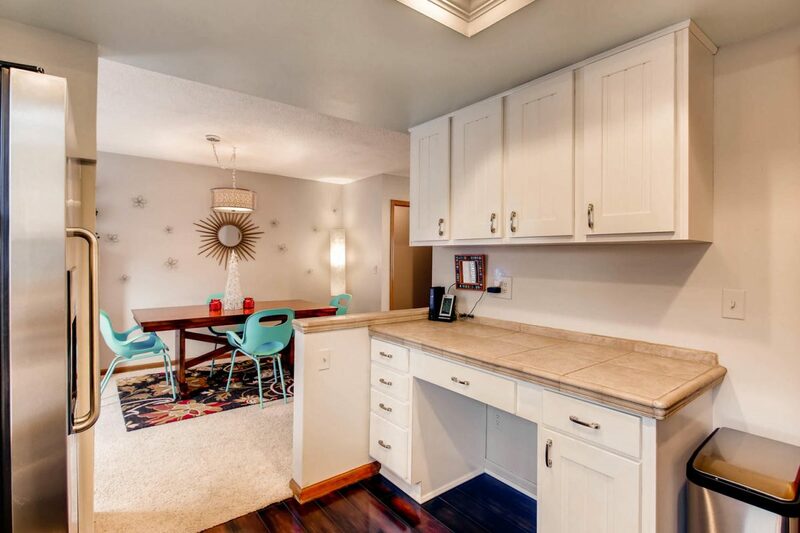 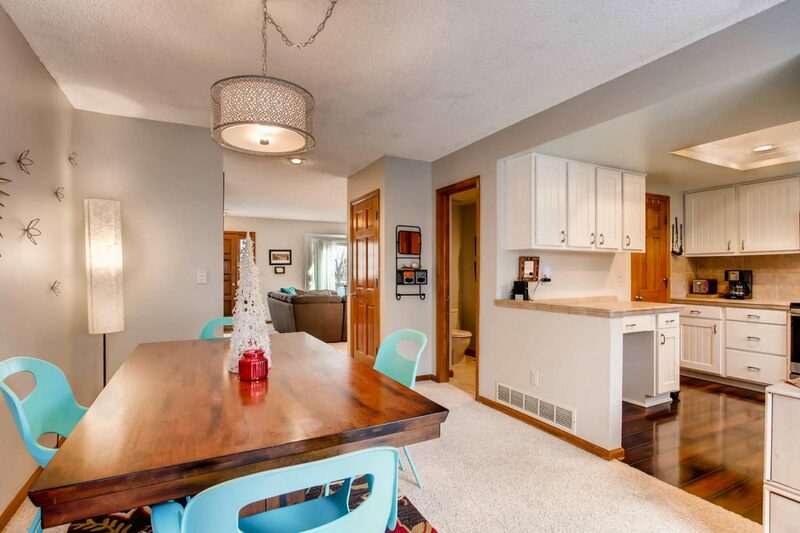 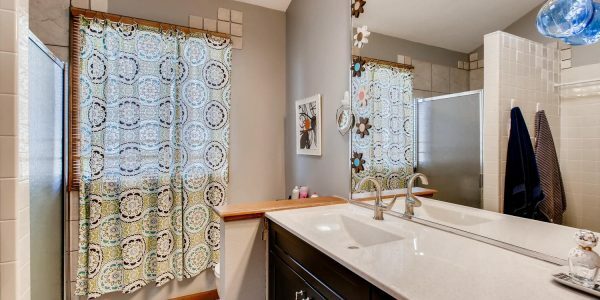 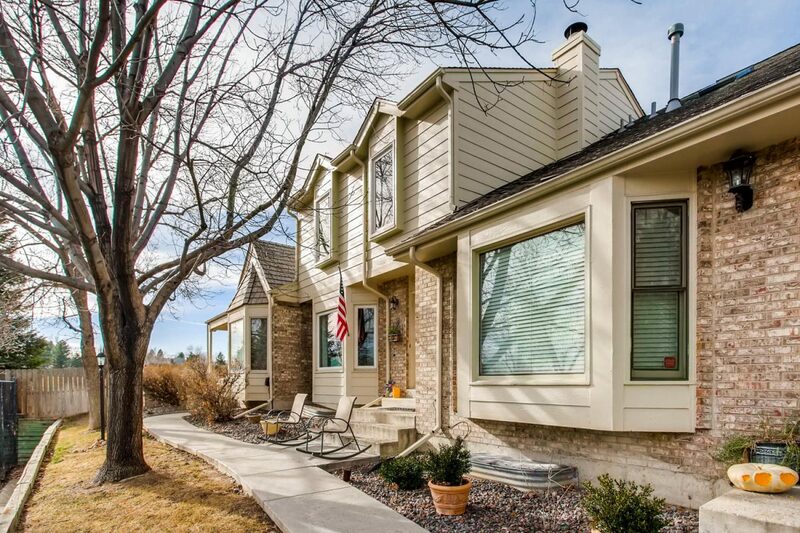 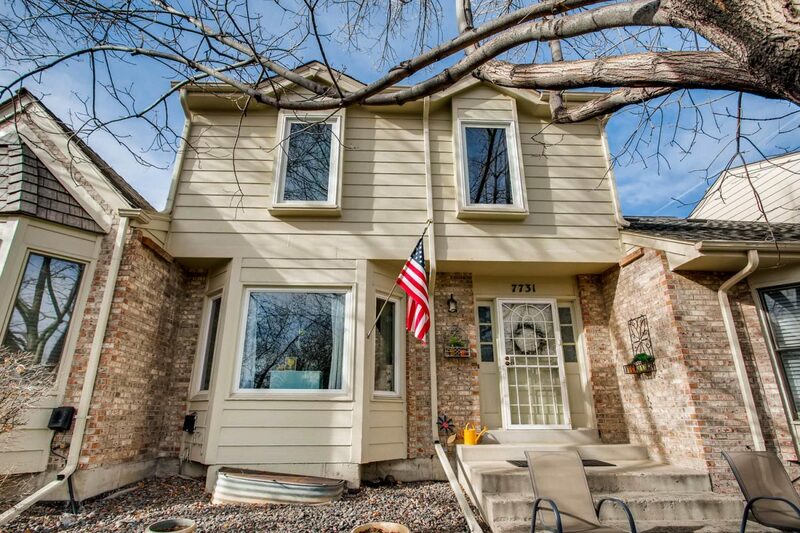 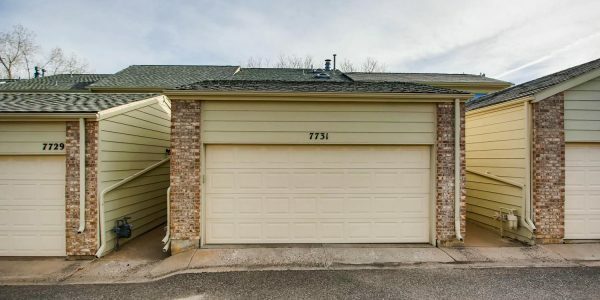 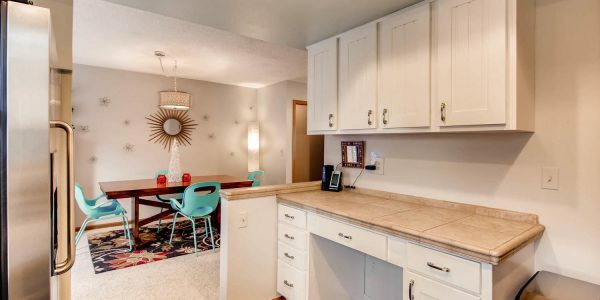 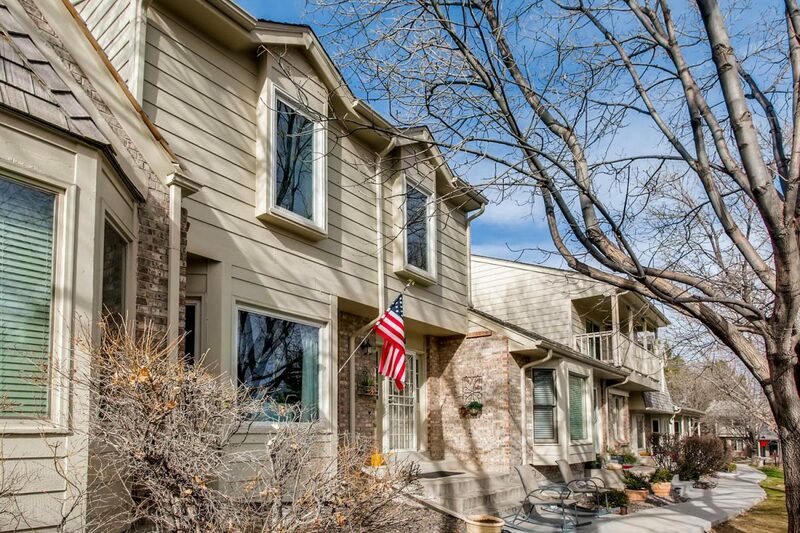 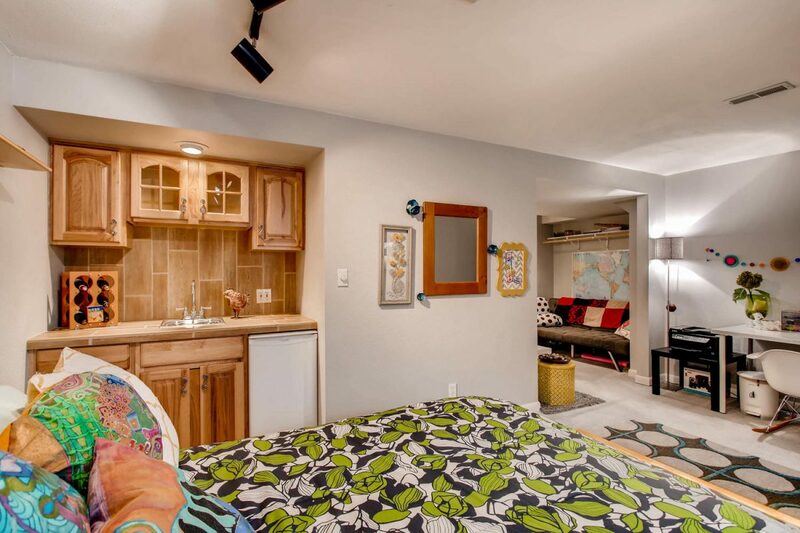 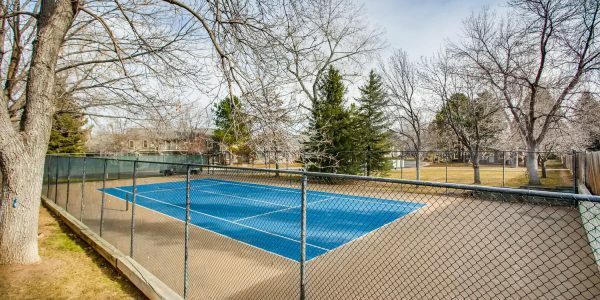 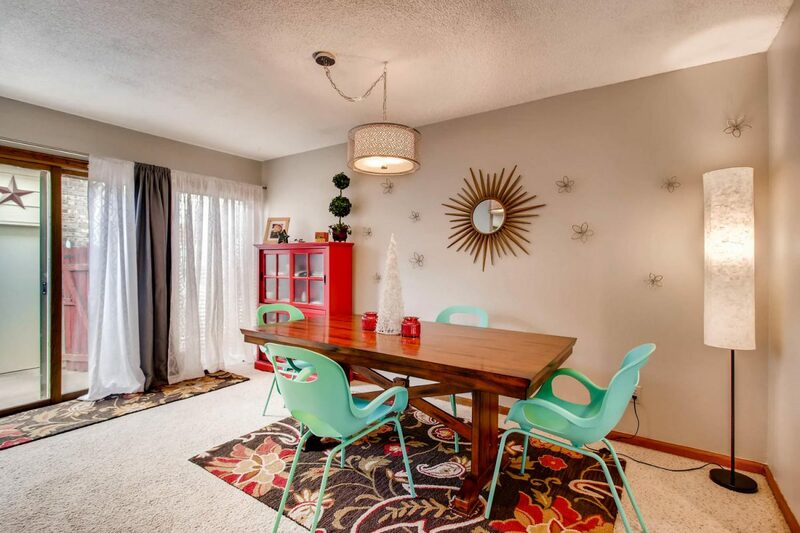 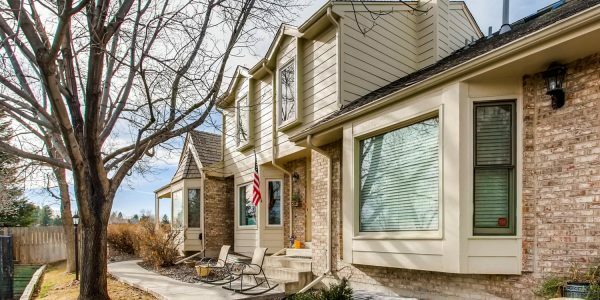 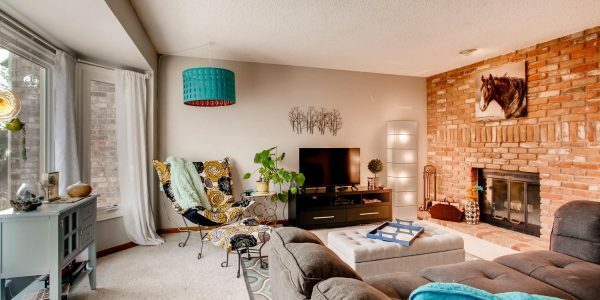 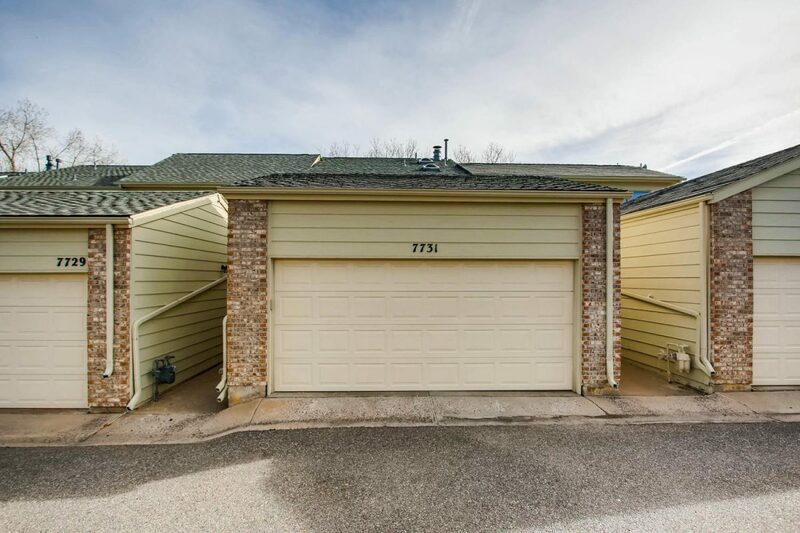 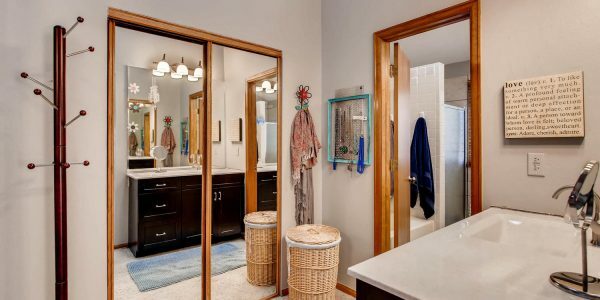 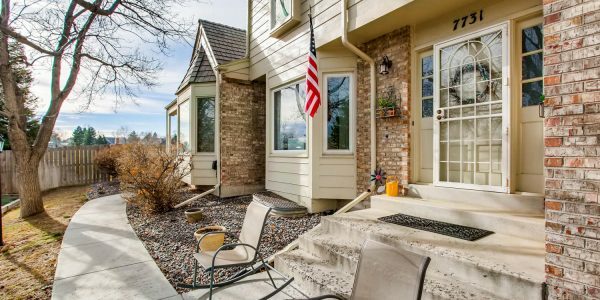 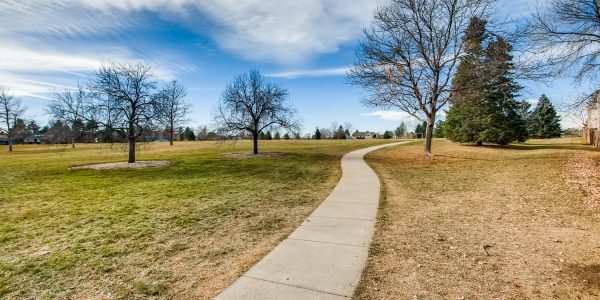 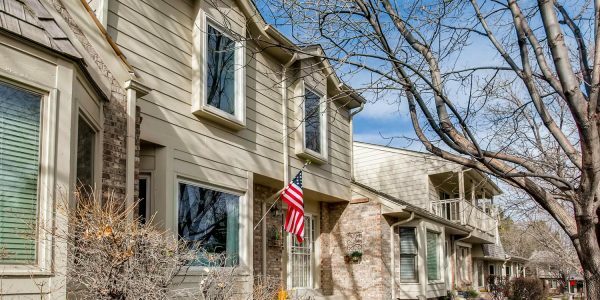 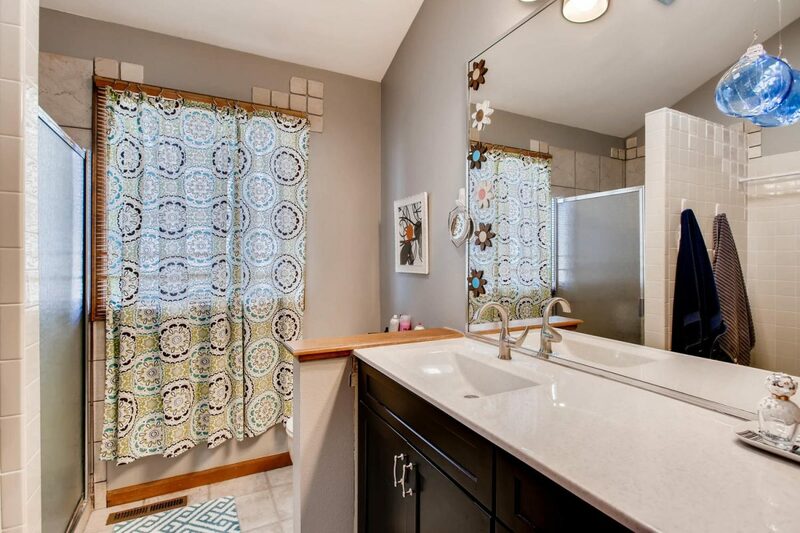 Spacious townhome in the heart of Centennial. 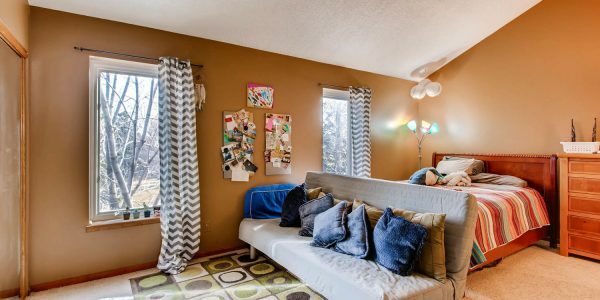 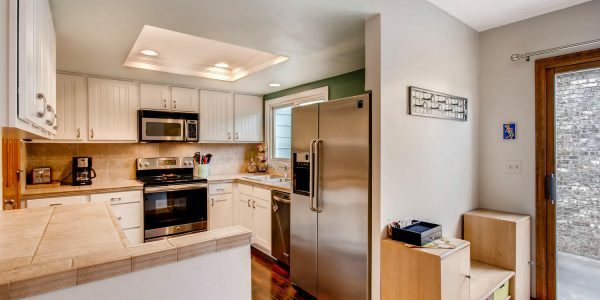 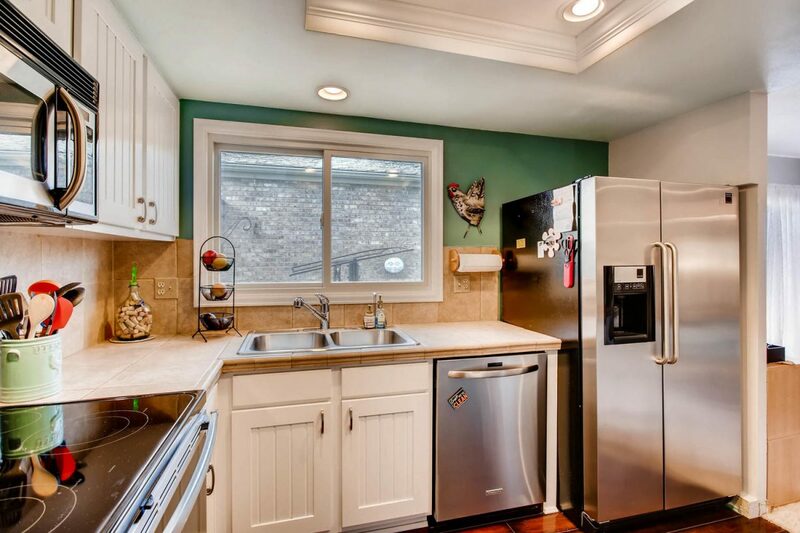 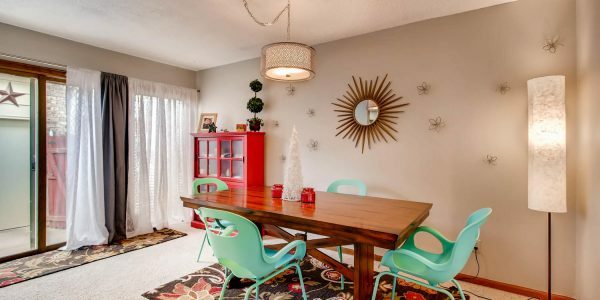 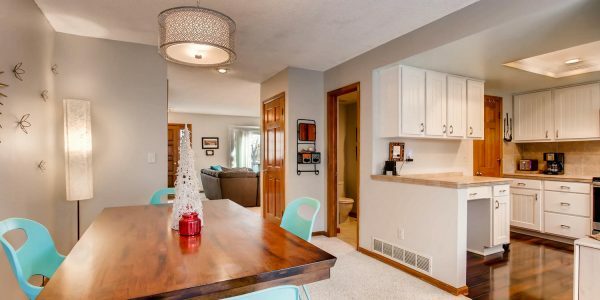 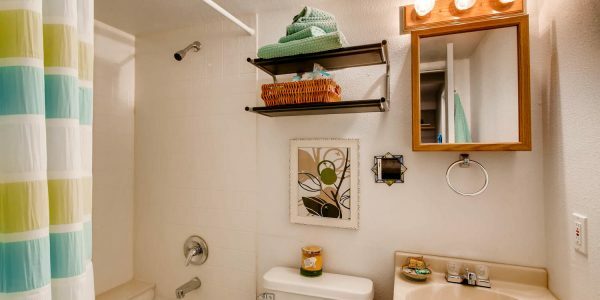 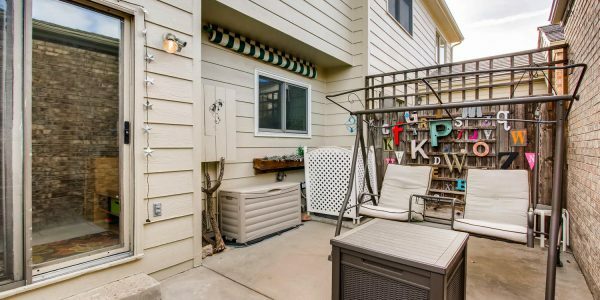 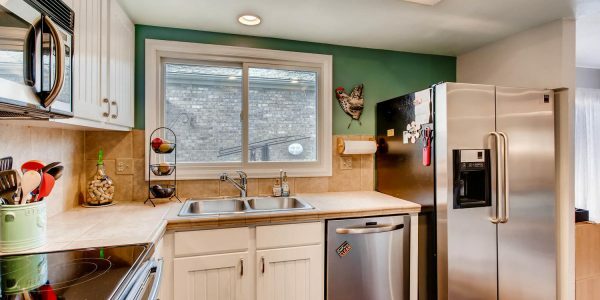 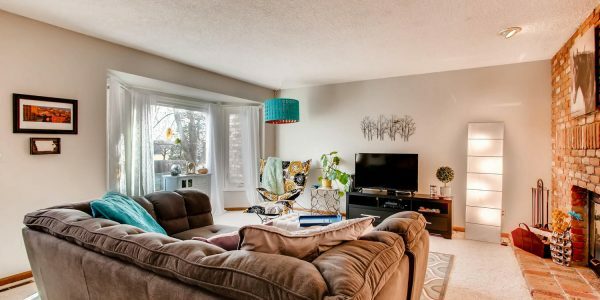 Overlooking the neighborhood park, this updated townhome boasts numerous upgrades including: newer windows and roof, remodeled kitchen cabinets, stainless-steel appliances and newer interior paint. 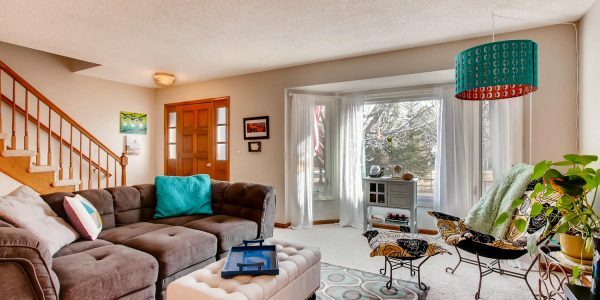 As you enter, the living room welcomes you with a large bay window and a brick fireplace. 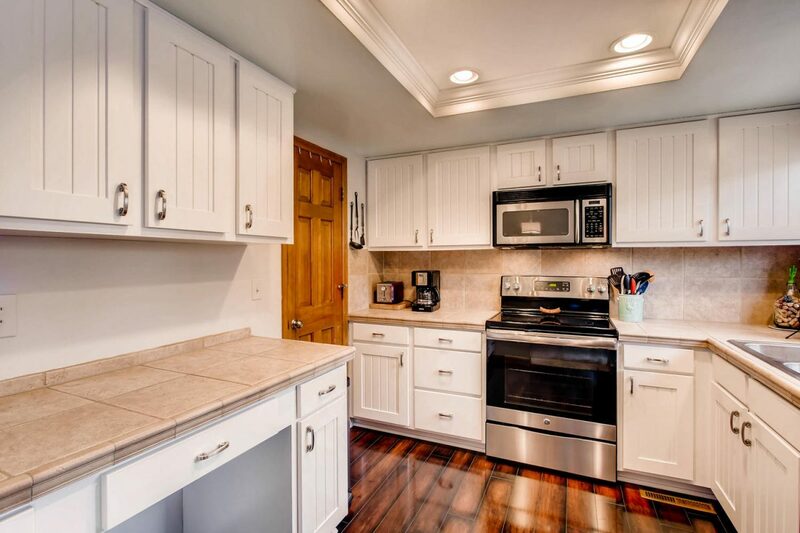 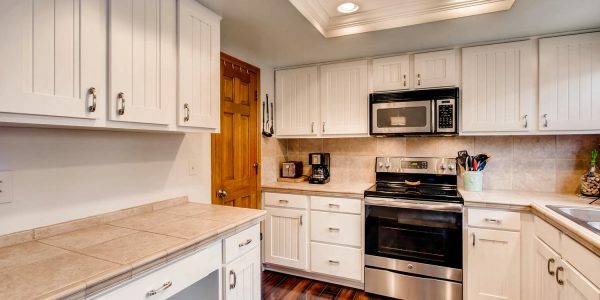 The remodeled kitchen has a large walk-in pantry, newer wood floors, built-in desk, coffered ceiling with crown modeling. 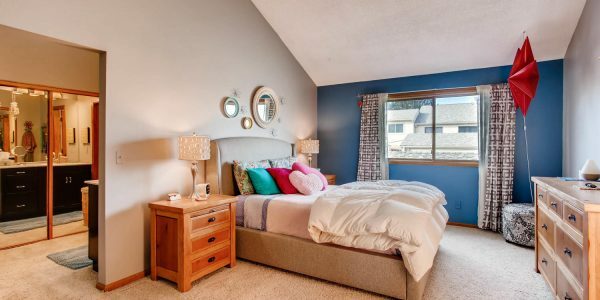 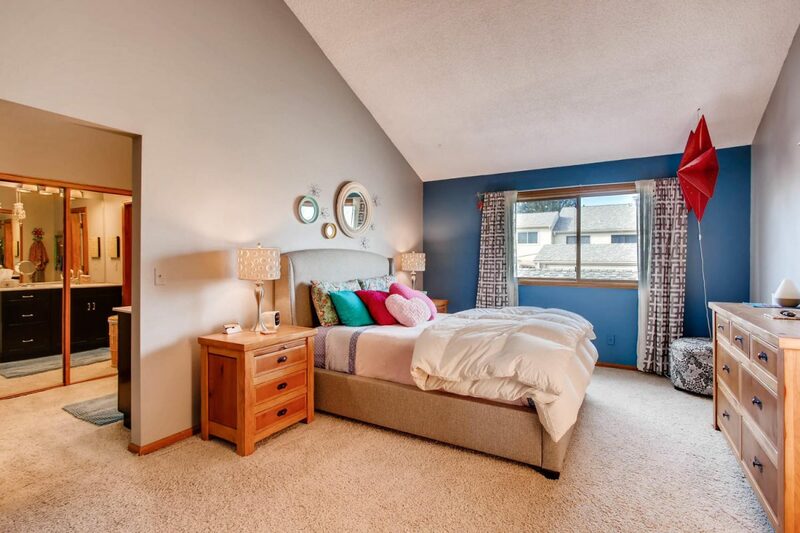 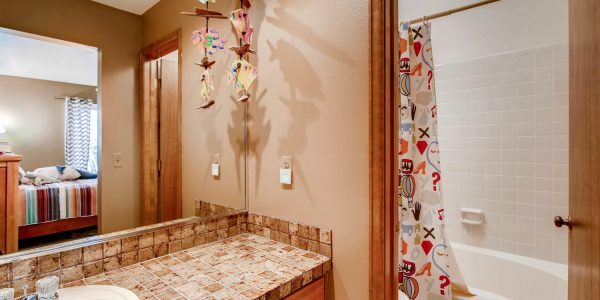 A spacious master bedroom with dramatic vaulted ceilings, skylight, 5-piece master bath with newer vanities and his and her closets. 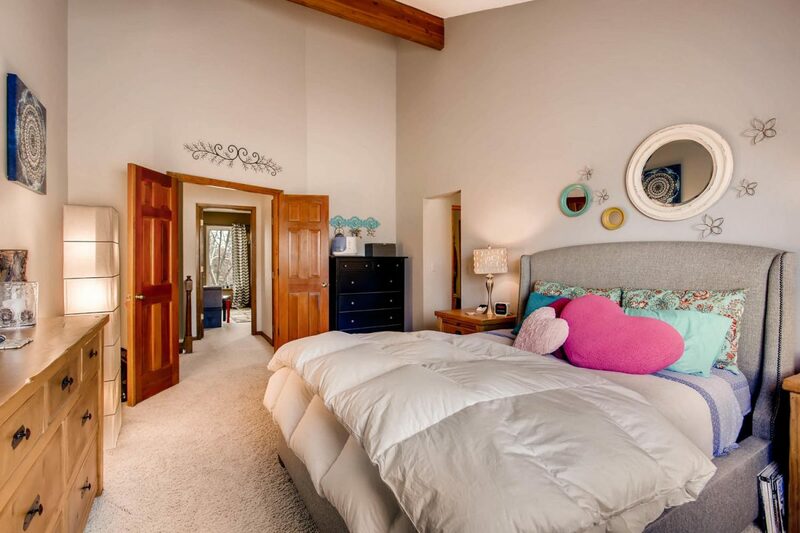 The second bedroom is a guest suite with a private full bath and vaulted ceilings. 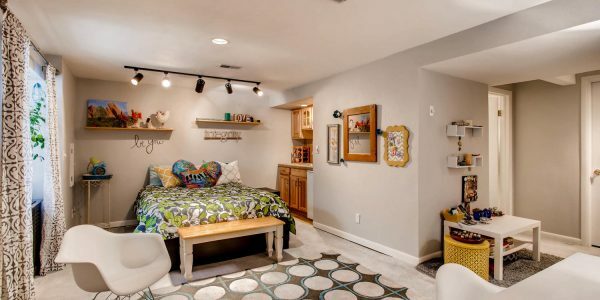 A finished basement provides additional living space or bedroom area with a full bath and a wet bar. 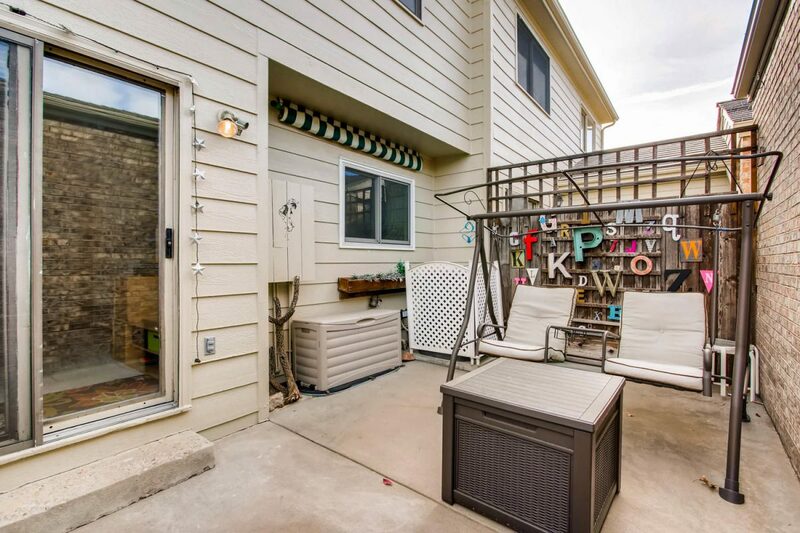 Private back patio provides convenient access to the 2-car detached garage. 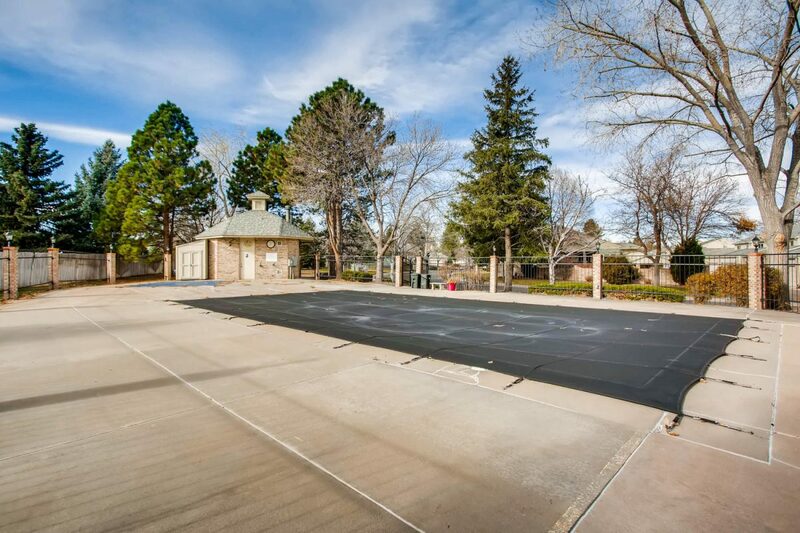 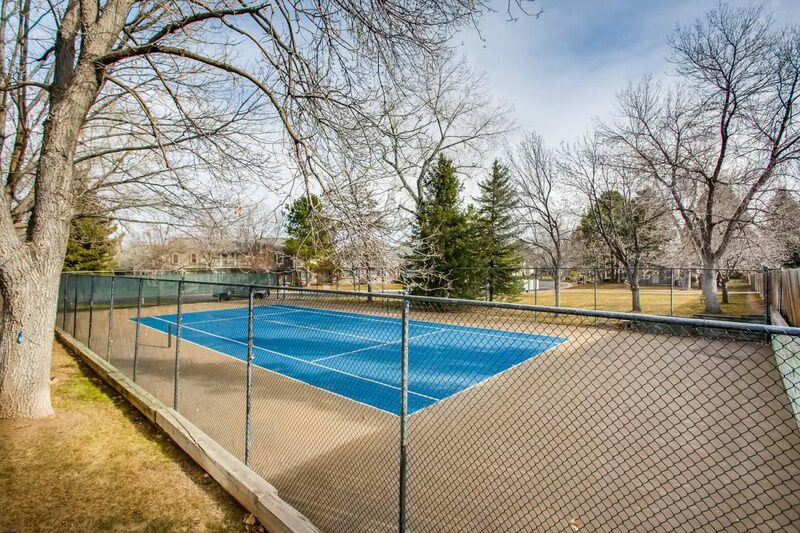 Great community with a neighborhood pool and tennis courts.